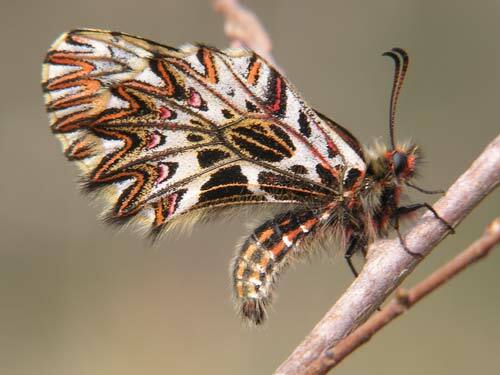 This group of butterflies is very distinctive with gaudy dazzle camouflage. 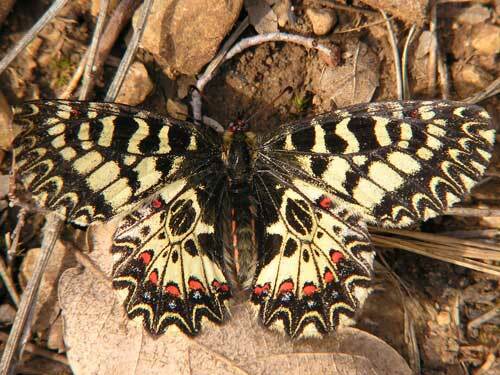 Identification & Similar species: The dazzle markings are highly distinctive. 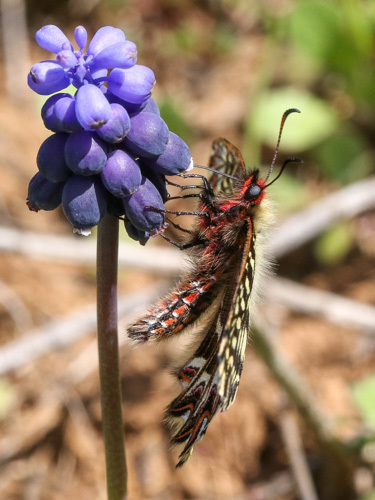 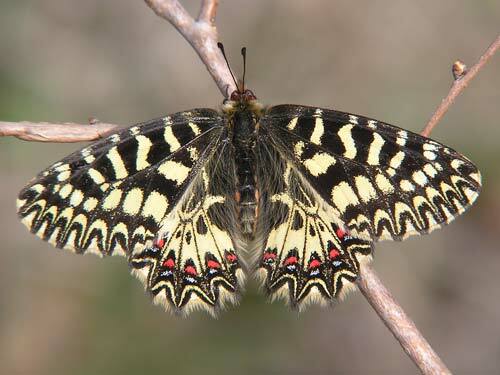 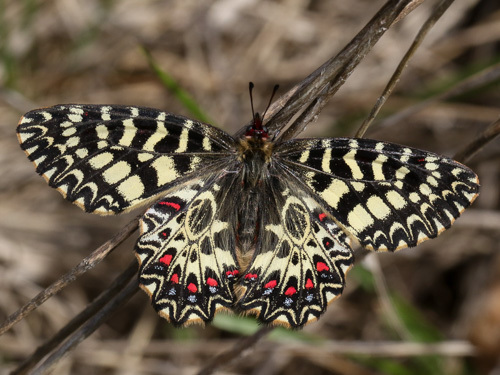 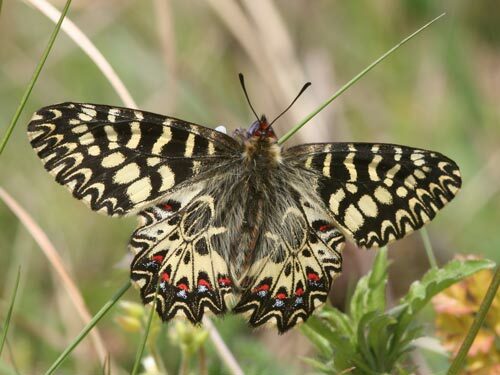 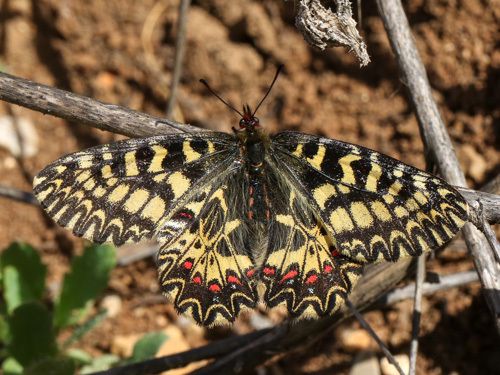 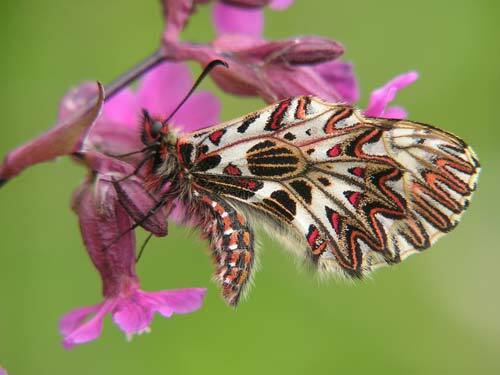 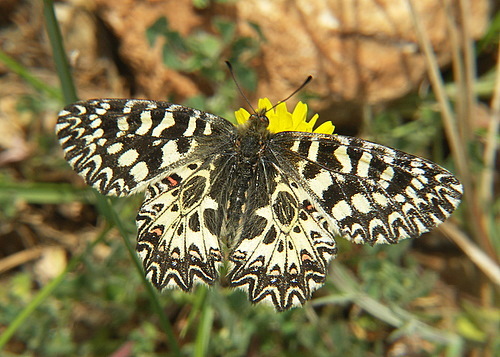 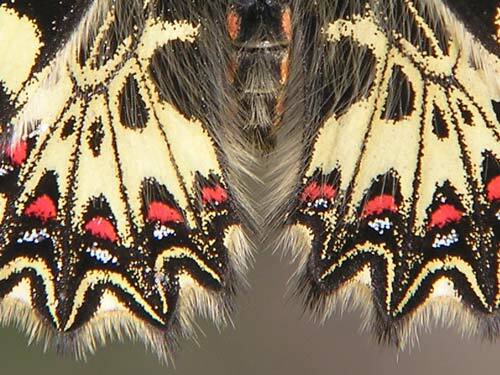 There is only one other butterfly with similar extreme markings in Europe - the Spanish Festoon, Z. rumina. 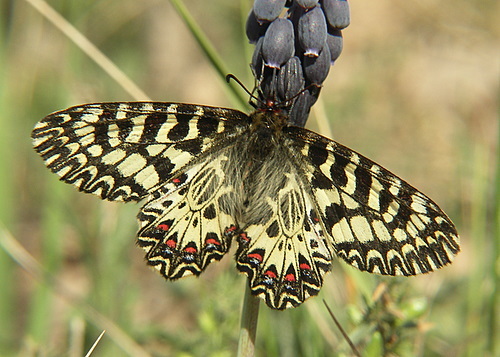 The ranges of the two species overlap in southeast France. 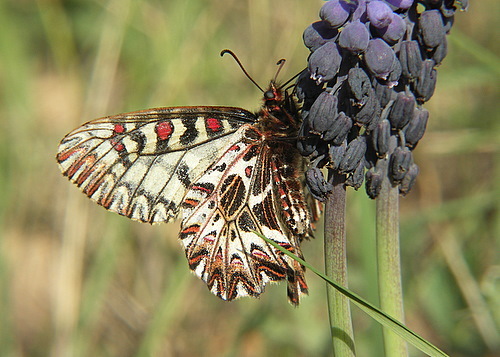 Distribution & Flight: SE France, Italy and eastwards to Slovakia and Greece covering all the Balkans. 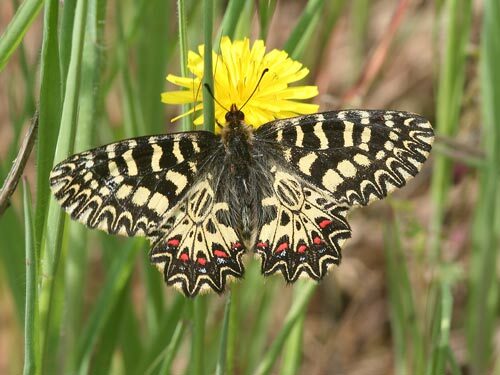 It is usually in some numbers when found. 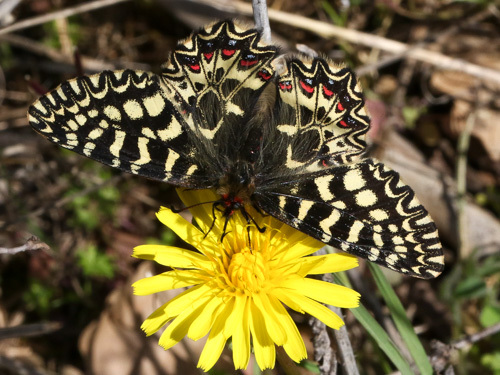 It is an early spring butterfly, found in April and May. 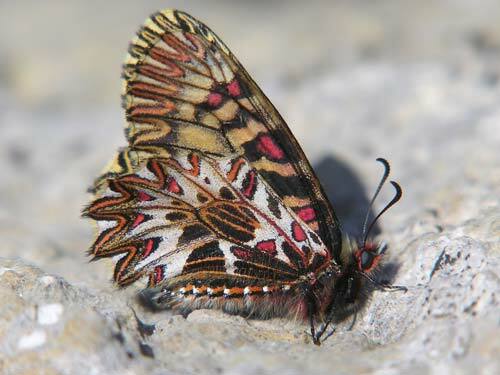 Habitat & Behaviour: In the south and at lower altitudes, hot dry places. 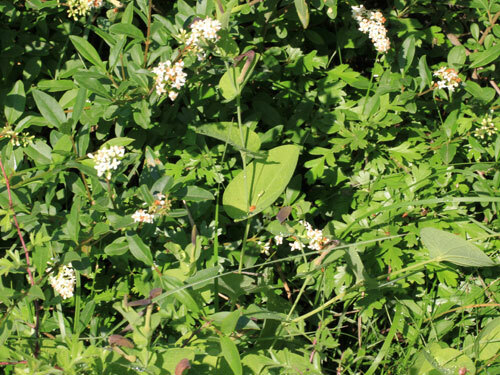 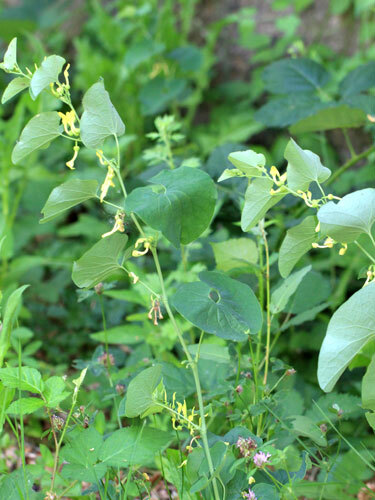 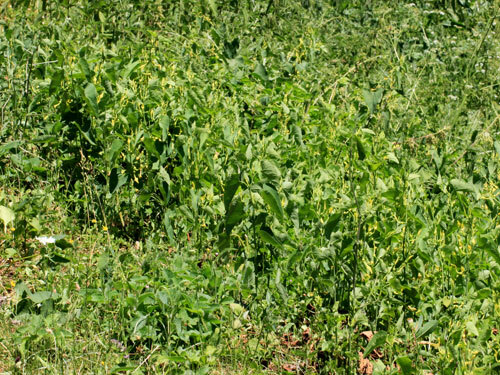 In mountains and further from the coast, grassy herb rich meadows. 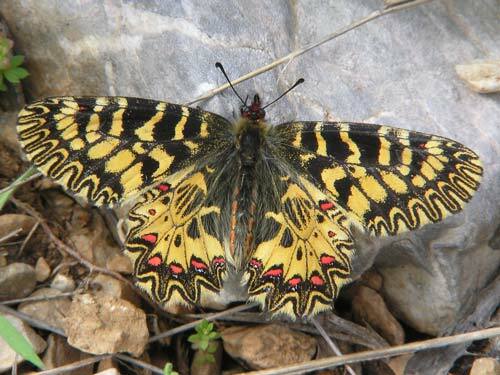 I've found it once at around 1500m in Greece, but mostly it is below around 1000m. 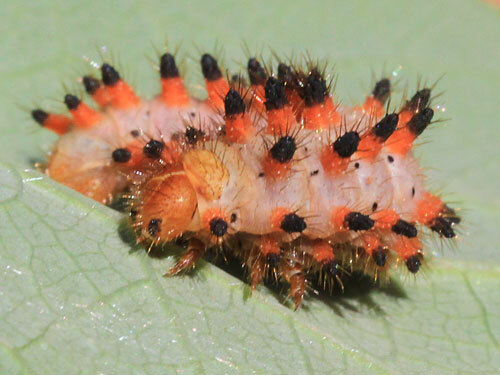 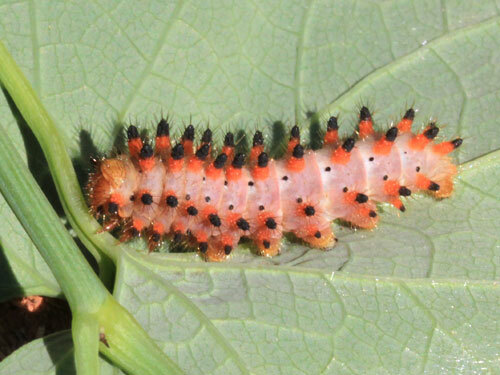 Larvae feed on Aristolochiae (birthworts). 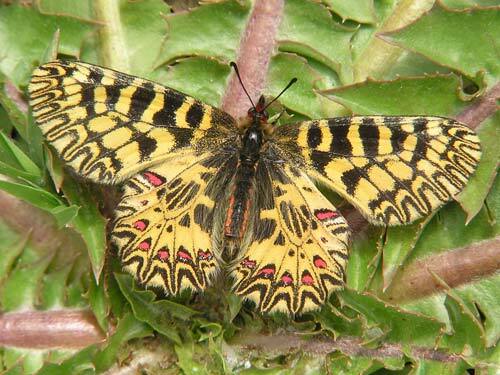 The orange yellow form ochracea is only found in the female.